The Food & Drug Administration’s accelerated approval of an immunotherapy for patients with Hodgkin lymphoma who have failed other treatments is a positive development for patients who face a very poor prognosis. While Hodgkin lymphoma is now considered one of the most curable forms of cancer – with a more than 86 percent five-year-survival rate overall – those patients who relapse after treatment have a much reduced chance of survival. FDA’s approval of nivolumab (Opdivo®), marks the first approval of this particular approach to therapy for a blood cancer. Nivolumab has previously been approved, either as a single agent or as a combination therapy, for a number of solid tumor cancers, including several types of metastatic melanoma; metastatic non-small cell lung cancer; and renal cell carcinoma. Nivolumab is among a class of drugs known as immune checkpoint inhibitors. The drug targets a protein called PD1 that prevents the immune system from doing its job. By inhibiting PD1, the immune system’s “brakes” are released harnessing body’s own ability to fight the cancer. 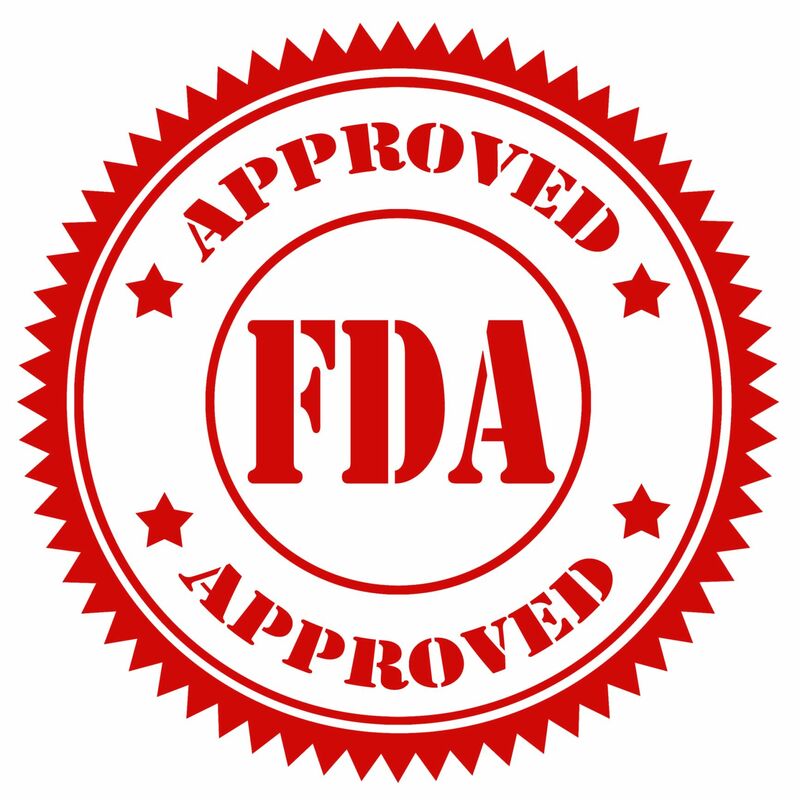 FDA based its approval on Phase 1 and 2 clinical trials that showed favorable overall response rates for these patients – 65 percent. LLS has supported researchers whose work has shown that inhibiting these immune checkpoint proteins is an effective approach to therapy, and is currently funding several researchers investigating PD1 and PD-L1 inhibitors for other types of lymphomas, including B-cell follicular lymphoma and diffuse large B-cell lymphoma.